ARE YOU READY FOR THE ULTIMATE STRENGTH CHALLENGE? 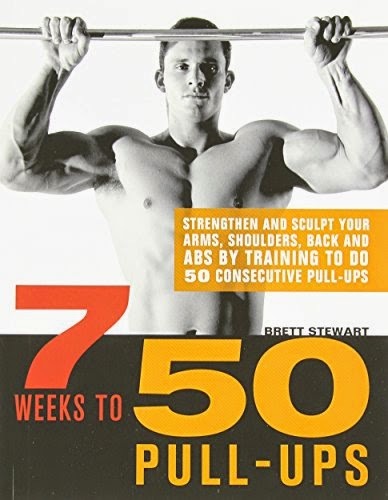 Follow the 7-week program in this book and you’ll massively increase your strength, muscle tone and overall fitness to such an extreme that you’ll be able to do 10, 20 or even an amazing 50 consecutive pull-ups! Offering several field-tested, day-by-day plans, this book has something for everyone: from beginners embarking on a new workout regimen to athletes looking to expand their strength-training options.